The 8th Annual Sea 2 Sky race offers a 10K Race/Walk and 5K Race. The race boasts an awesome route starting on the promenade in Newcastle (5K starts in Donard Forest) and includes a mix of road and track before heading up through the foothills of the Mournes. In the first half you will move off-road onto trails that climb gradually to the 5K mark where you will be rewarded by stunning views over Newcastle and beyond before descending to finish on Newcastle’s award winning promenade. (Only 40 minutes drive from Newry). 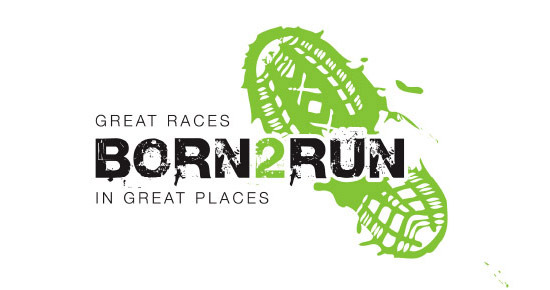 Please note 5K and 10K distances are approximate and may vary slightly due to the off road nature of the course. 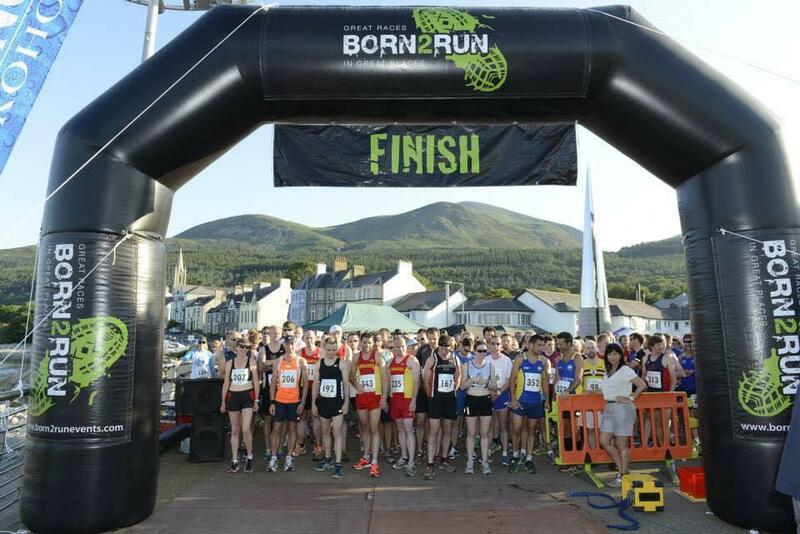 5k Race: 7.30pm - PLEASE ALLOW 15 MINUTES FROM REGISTRATION TO WALK TO THE 5K START LINE WHICH IS IN DONARD FOREST. Early Bird adult entry for participants aged 18 years and over. Early bird junior entry for participants aged 15 - 17. Early bird junior entry for participants aged 12-17.